The wait is nearly over: Apple is announcing its next iPhone on September 12, according to the Wall Street Journal. The timing lines up with the usual iPhone announcements. This time around, however, the company is reported to be revealing three devices. 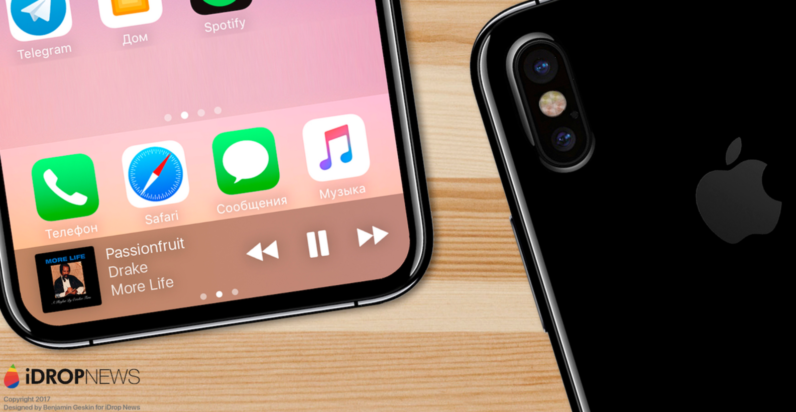 One is the fancy, nearly bezel-less iPhone 8 we’ve heard so much about, while the other two are likely to be the iPhone 7s and 7s Plus, with less radical design changes. Let’s hope that naming scheme doesn’t stick, as it’s going to confuse everyone. The iPhone 8 is expected to cost upwards of $1000 in some configurations, likely due to the expense of creating its screen – and the fact that Apple is one of the few companies that can get away with charging that much. It will feature advanced facial recognition to make up for the lack of Touch ID on the front, though some expect the fingerprint sensor to be moved to the power button. All three devices are expected to include some form of wireless charging. As WSJ points out, Apple typically begins selling devices about 10 days after announcement, but rumors have suggested Apple might wait a little longer to reveal the high end iPhone 8. Apple is also expected to reveal an Apple Watch with an LTE chip, that could presumably allow it to run independently from a phone, as well as a 4K Apple TV box. Some unsubstantiated leaks even suggest the company will release an actual 60-inch television, though I’d take that rumor with a grain of salt. Either way, it won’t be long until we find out.